A loan of $500 helped to construct a modern zero grazing unit. Juliana has a strong desire to get ahead, improve her living conditions, and support her children as well as her husband. She is a smallholder farmer in the Siongiroi area of Kenya. Juliana works hard so she can support her family. In the past 9 years, she has bred more than one dairy cow and has developed her farm. Juliana was unable to study to attain a professional career owing to the economic situation faced by her family. However, she has never given up and has been skillfully practicing farming. She is a very proud farmer, especially when she is milking her cows. Through her dairy cows, she is able to get 5-10 liters of milk a day, which helps support her family. 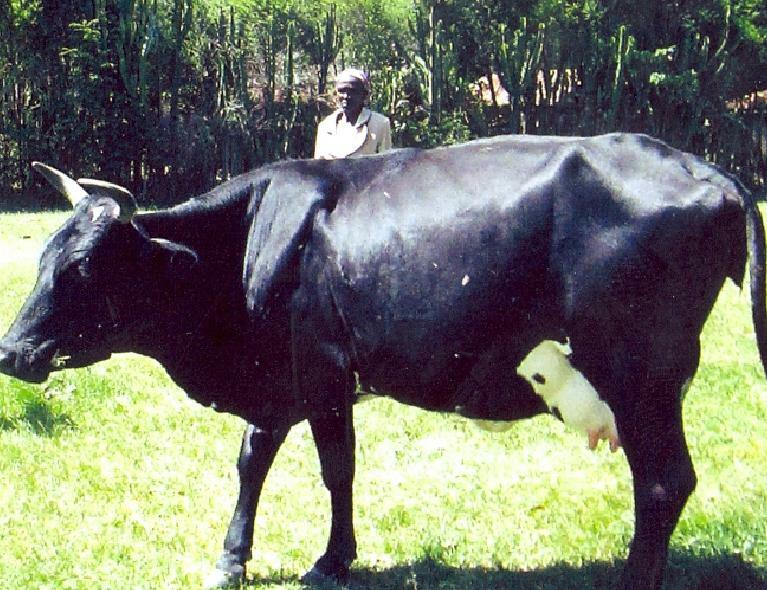 Juliana has requested this loan so that she can construct a modern zero grazing unit for her dairy cow. She wants to restrain her cows in a move to increase their milk production. This will also help prevent her cows from contacting diseases. Juliana is visionary and she wishes to improve her dairy farm through branding her milk to differentiate it from other vendors. Kindly lend to this enterprising woman.